Seen and Heard is a joint initiative from the Department of Health, The Children’s Society and NHS England. 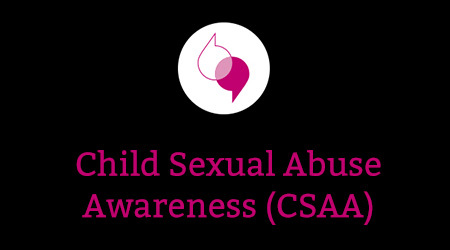 Focused on raising awareness of child sexual abuse (CSA) and exploitation (CSE), the e-learning course provides an authentic, child-centred perspective on abuse and exploitation. The message is clear – if abuse is to stop, children need to be both seen and heard. Told through the story of Tyler and his experiences of the services he comes into contact with during the course of his abuse, Seen and Heard is narrated by young people, supported by the latest research findings. If you already have an account with e-LfH, then you can enrol on to the Child Sexual Abuse Awareness programme by logging in to the e-LfH Hub, selecting My Account > Enrolment and selecting the programme. You can then access the link to the Seen and Heard website in the My e-Learning section. Please note: you will need to register on the Seen and Heard website to view the e-learning. You can directly access the e-learning by registering on the Seen and Heard website: www.seenandheard.org.uk.